Way back in May of 2013, we posted about ramps. And while the concept of ramps has not changed in that timeframe, options for container ramps has. We’re taking a fresh look at ramps and what your options are. 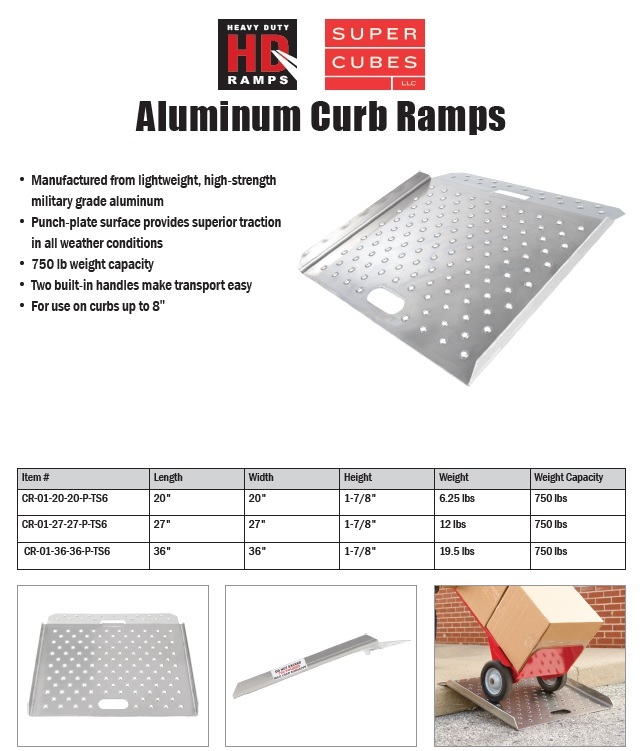 Why to consider purchasing a ramp? 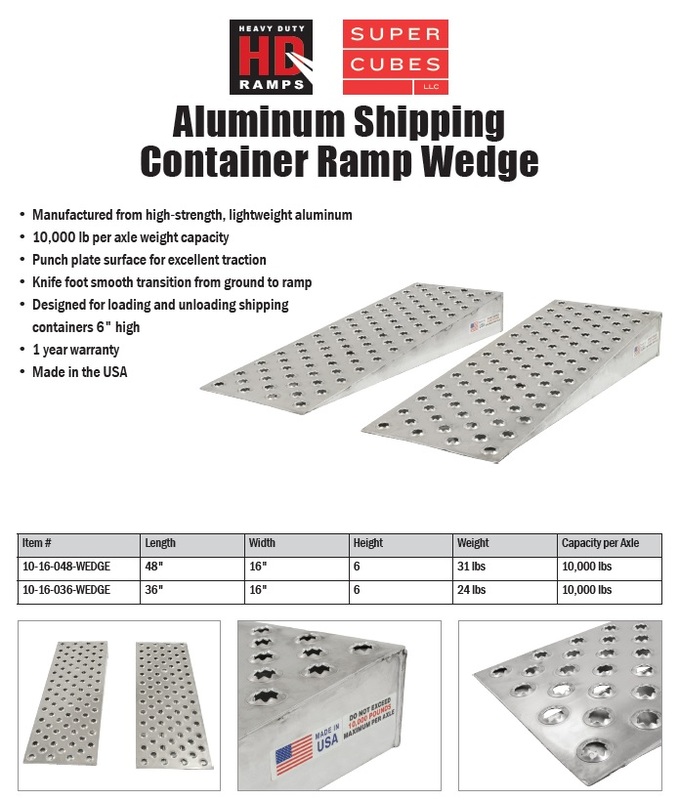 Container ramps are aimed to make loading and unloading items safer. 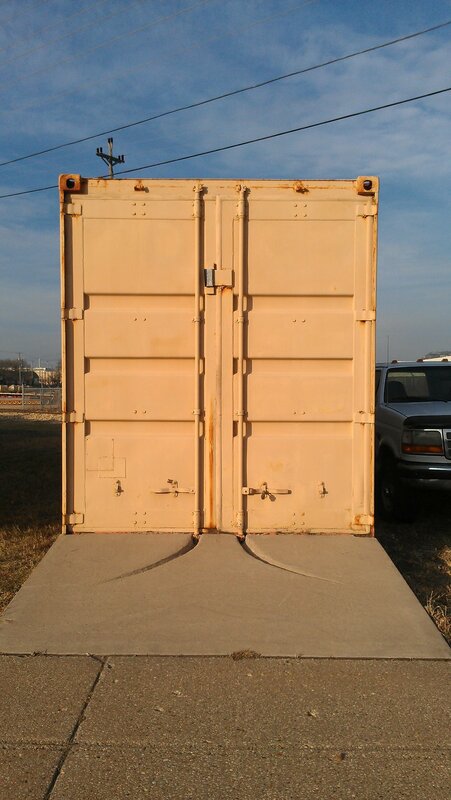 Cargo container thresholds are approximately 6 inches from the ground without blocking under a container, which can make it more difficult to get heavy items in and out of the container. Lifting loads can cause unnecessary short- or long- term injuries. Some loads are on wheels and are simply too heavy to lift into a container. Using a ramp decreases the likelihood of injuries to occur, reduces health risks related to lifting heavy objects and lowers the risk for loads falling or spilling. Do you want a permanent or portable ramp? There are pros and cons to both options. Here are some things to consider when trying to decide the best route to go. Hard to build to work well. The lockrods that lock the door shut extend down beyond the bottom of the door, so you need to make allowances for that. Most people remove one set of lockrods and then make indentations in ramp for allow for the lockrods. You cannot move your container around after you build a permanent ramp. What is the right style of ramp for me? What is the weight limit you will need for the container? Do you need a smooth rolling surface for managing a pallet jack with small wheels or are you moving in larger, heartier wheels that can handle a variety of surfaces? Will the ramp be used in a variety of different kinds of weather? Rain and snow can make a ramp very slippery. Who will be using the ramp? Will the weight of the ramp be an issue? Will the ramp be stored in the container, along side it, or somewhere further away? You may want to consider something lighter if the ramp will be moving around a lot. Ramps come in various lengths with different weight limits. 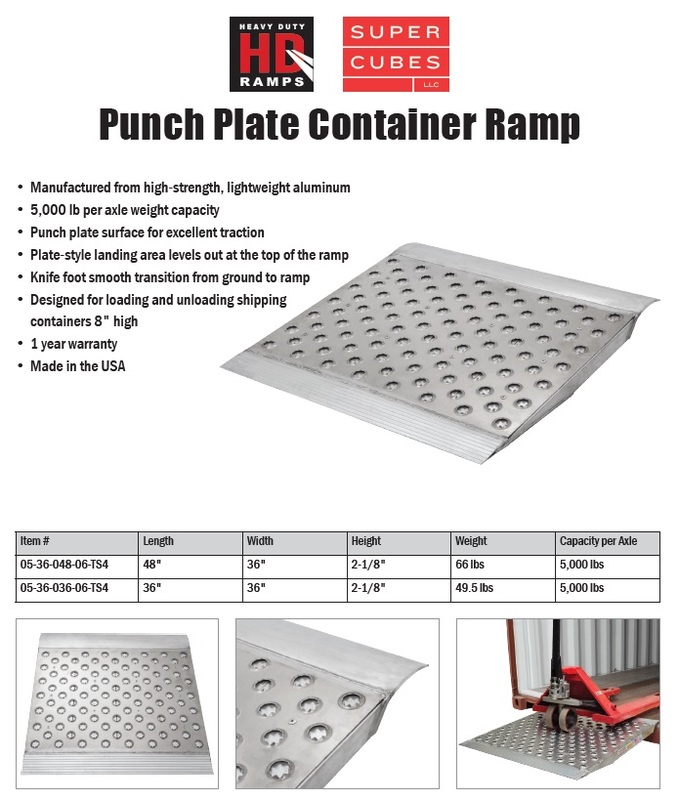 They come in different surfaces: a grit coat surface, aluminum curb, punch plate or wedge ramp. We have listed different options below including their specs so you can check through what will work best for you. The right ramp for you really depends on your situation, who will use it and what you want to put into it. At the end of the day, if you can get things in and out of your container safely and easily, that is all that matters. How to figure out ramp pricing? Call us! We would love to help you pick the right ramp for you. Depending on the specific ramp, pricing will vary.